When you train BJJ where most of the focus is on the ground, you won’t always have time to train Judo or Wrestling as much as you’d like. 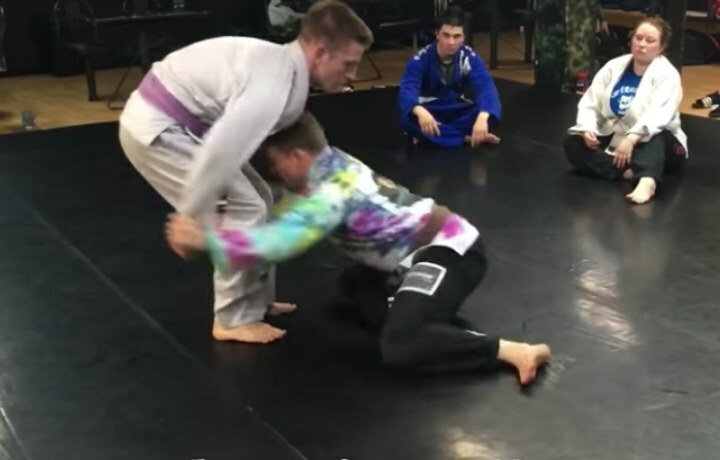 It’s about making a choice: do you want to be a fantastic ground grappler with decent takedowns or do you want to have to have a good ground game and good takedowns? There is only so much time in the day to learn and drill techniques. Our advice is to focus on learning 5-6 takedowns which you will constantly drill and include in your game. The rest of your time should be spent on bettering your ground game. Your opponent will be expecting an innocent guard pull. What they don’t know is there an incoming deep double leg takedown right off the bat!